The Megan Dickinson Gallery is located in Whangarei and shows established and emerging contemporary Artists from Northland and the North Island of New Zealand. Whilst the focus is on representing Northland artists, Megan regularly invites ‘out of town’ artists to participate in group shows. If you are an artist and interested in exhibiting, please contact us. 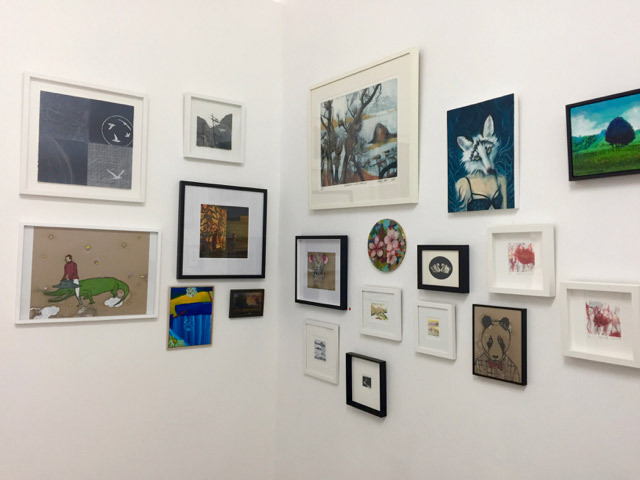 Come and visit the Gallery and enjoy the current show and stroll through the stockroom. You can view the following artists’ work on our website; Grant Beran, Hayley Milton, Rosie Parsonson, Cathy Tuato’o Ross and Ellen Smith, Maree Wilson and Peter Bradburn.